I have been loving these holiday sales !!!! I’m a sucker for a great sale. 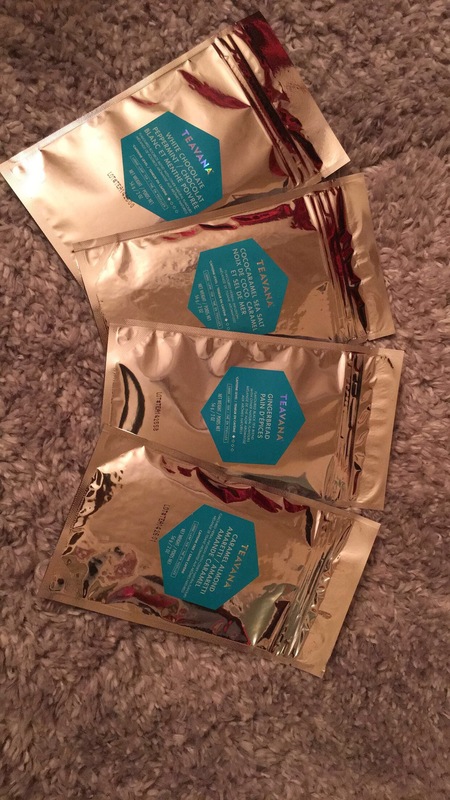 Teavanna had a buy one get on free sale…. OMG!!! 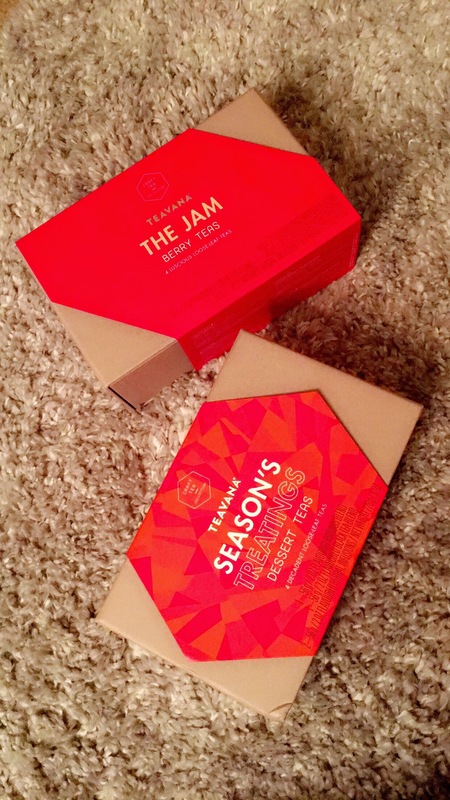 I was able to get these two samples of berry teas and dessert teas… I love the packaging for these items as well as the selection of teas inside each. 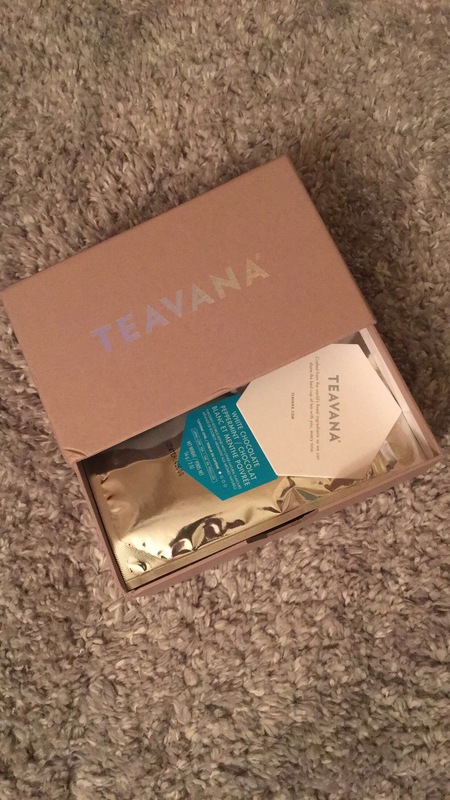 I like to switch up on my teas on a daily basis, so these are perfect for me. 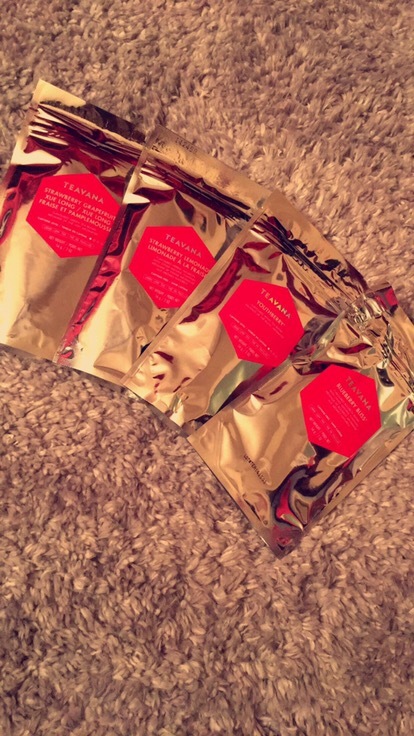 Each package has four sample teas in them and each sampler was $40.00 . With the sale I was able to get 8 samplers for $40.00 at an $80.00 value. I haven’t brewed any of them yet but I can’t wait to taste each of them. Previous Thanksgiving Cake Made by Me !! !